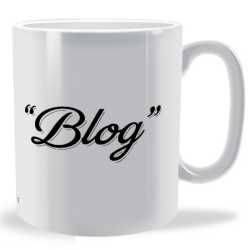 With the rise in popularity of Blogging we have decided to pay homage to the hard working blog creators of the world by designing a range of blogger mugs. 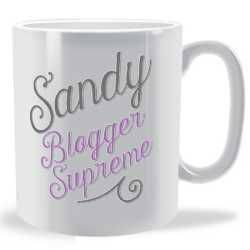 Some of the blog mug designs are standard and some can be personalised with a name and all are available in a variety of colours and on either Earthenware ceramic or fine bone china mugs. 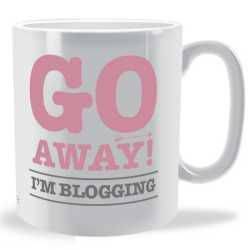 May these mugs help you all Carry on blogging. 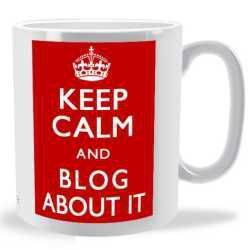 Blogging is a common practice in today's world. 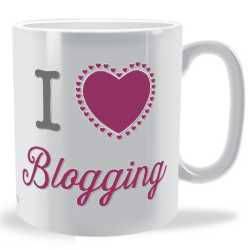 Unlike older days, bloggers are nowadays served with utmost respect. 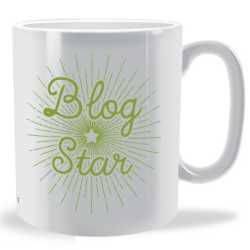 There's no better way for us to acknowledge your blogging job than to design over 12 blogger mugs that will relay what you do. 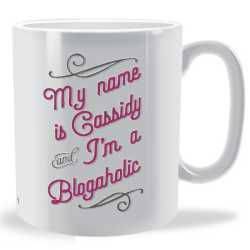 You don't have to be a blogger to buy from this collection, you can buy one or two mugs for a hardworking family member or friend that loves to sit behind a computer and write about the world. 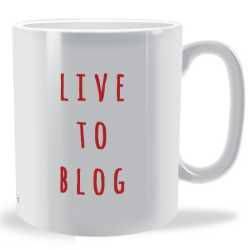 Whether you want the true definition of blogging on your mug or if you just want to show how much you love it, there are mugs to suit each and every preference. 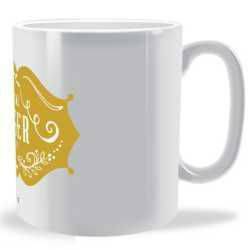 Standard mugs are best for those who do not wish to change the message of the mugs but personalised mugs allow special messages to be written on the mug. 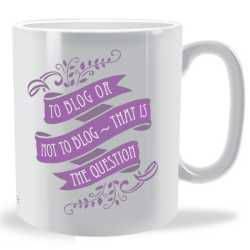 White not the only mug colour; there are many appealing colours depending on what you like best. 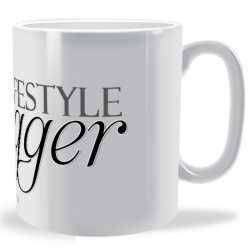 Made of the most durable materials, you will surely have these mugs for a long time. On those late blogging nights when all you want is coffee, our mugs will really come in handy, over and over again, especially for those refills.